They also discuss how Luke Cage fits in and what you can expect from the show’s villain. The Executive Producer dishes on The CW's vampire families, letting Damon and Elena be happy, the possibility of a Caroline crossover, and more. 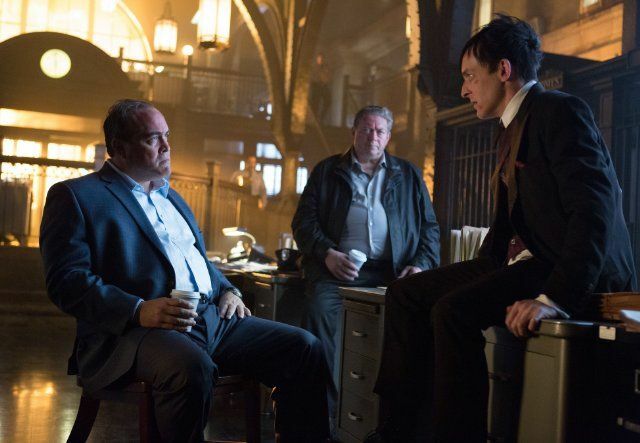 Gotham's Penguin fills us in on what's coming up next for the fan-favorite character. The un-killable show rises from the ashes at the TCA press tour.